On a parchment lined baking sheet, place Brie wheel and drizzle with honey. Bake Brie for 3-4 minutes just until softened and slightly melted. Remove and transfer immediately to a serving dish. 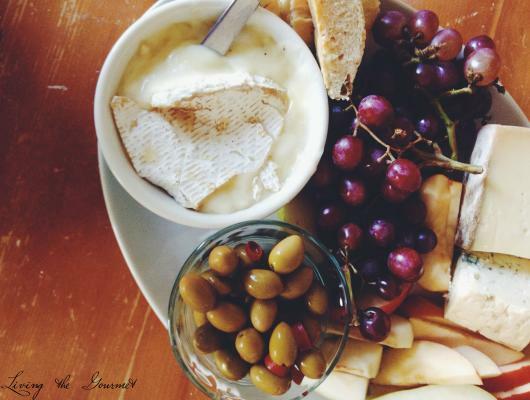 Serve warm with fresh bread, fruit slices and wine.